LODGING – It is a newly built, private unit, with air conditioning, attached bathrooms, water heater and coffee and tea making facilities along with cable TV. Resort accommodation is also available. All prices are based on twin-share accommodation. FOOD & BEVERAGES – The food is excellent and it is your choice of what you would like to eat each day. 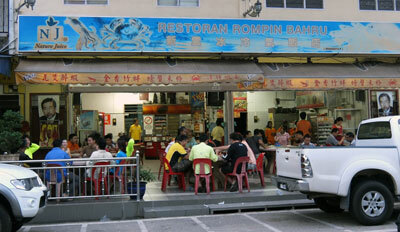 The local Chinese restaurant serves fresh seafood daily with a variety of other dishes. Lunch will be packed for you on board. All snacks and soft drinks of choice are supplied. *All food and non-alcoholic beverages are inclusive in our packages. Alcoholic beverages can be purchased on account.